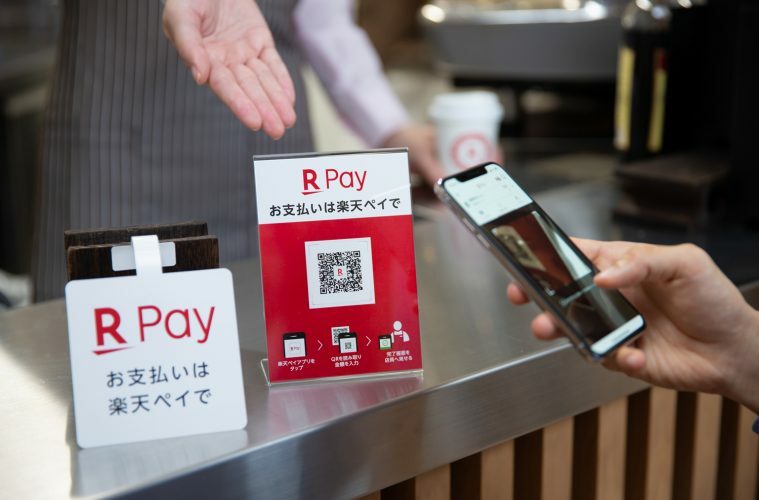 The instantly recognizable Rakuten “R” that decorates restaurants, convenience stores, supermarkets and even taxis across Japan is like a beacon for the country’s cashless crusaders: Leave the wallet at home, we have Rakuten Pay. 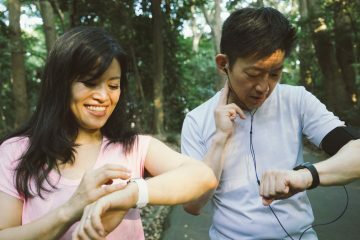 Launched in late 2016, the Rakuten Pay app lets shoppers ditch the paper and jingle-jangle of coins in favor of a QR code that can be scanned via smartphone. 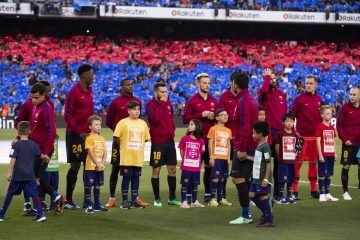 The result is a service that doesn’t require phones and terminals to have physical mechanisms like NFC or FeliCa to function and that can be used with practically any smartphone that has a camera. 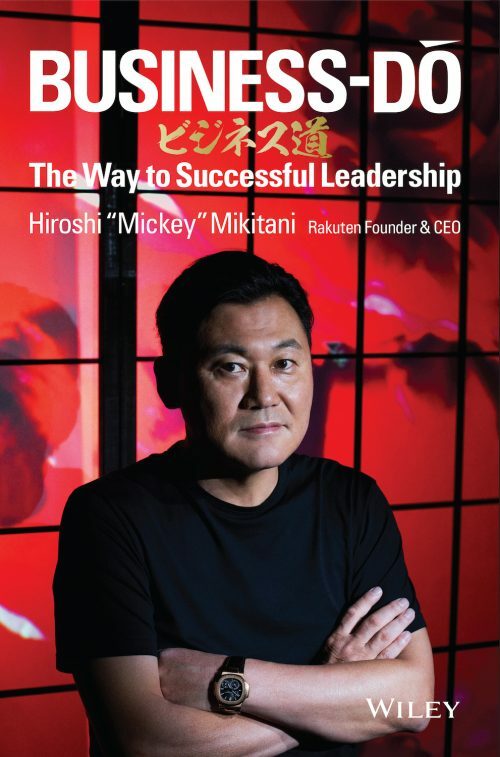 Below is a short history of how Rakuten Pay became number one in Japan, and where it may be headed next. 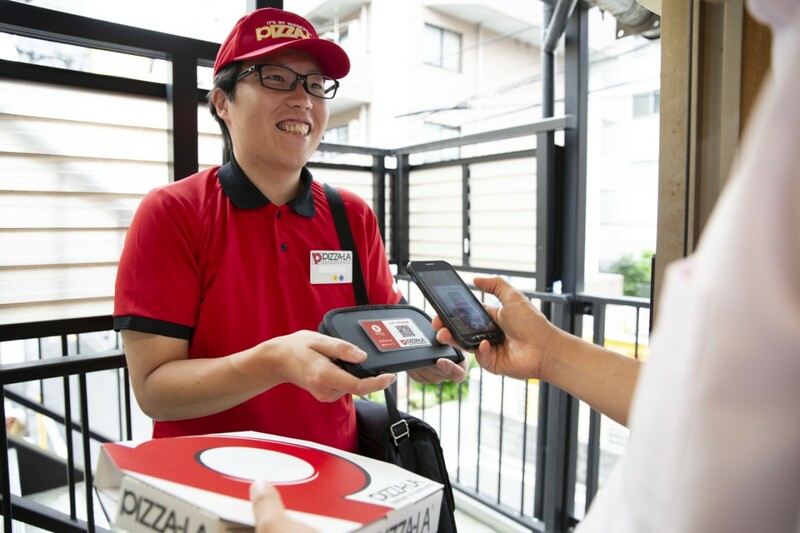 In just two years, the Rakuten Pay app has firmly established its position as Japan’s top mobile payments solution. 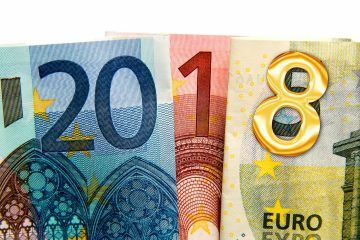 Research conducted by Rakuten through Intage in 2018 revealed that Rakuten Pay not only has the most users, but also enjoys the highest customer satisfaction rating and the most attractive incentives among payment apps. 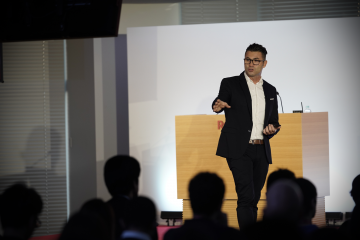 The app takes advantage of Rakuten’s ubiquitous ID system in Japan, connecting seamlessly to the Rakuten Ecosystem: Users need only to log in with their Rakuten ID and select a payment card. 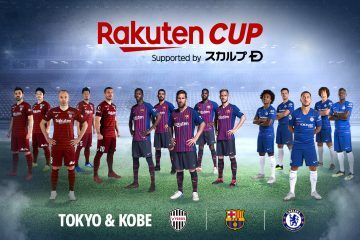 Shoppers can elect to pay using Rakuten Super Points instead of a credit card, and can even earn points back on purchases. Adding to the app’s success is the large number of stores that accept it. Currently over 1.2 million locations are part of Rakuten’s payment network, from Rakuten Pay to Rakuten Edy, Rakuten Point Card and Rakuten Card affiliate stores. 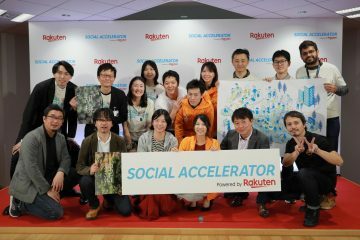 While the service’s ease of use has played a part in attracting merchants, ultimately it is Rakuten Pay’s brand reputation that has propelled the app to success. Mobile payment is just one of the products on offer from Rakuten Pay. Since 2012, the service has been offering affordable payment processing devices to small businesses that handle not just credit cards, but a large number of Japan’s many different e-money brands, as well as services such as Google Pay and Apple Pay. 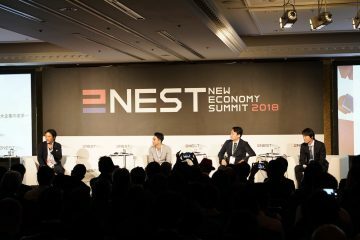 Traditional payment solutions, explained Kobayashi, were prohibitively expensive, only catering to credit cards or one specific brand of e-money, while working on slow payment cycles. 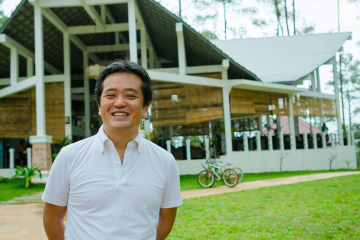 Kobayashi’s team targeted these pain points by providing a single affordable device for both credit cards and various types of e-money and transferred the balance to merchants as early as the next day instead of at the end of each month, all at a much lower fee than competing services. 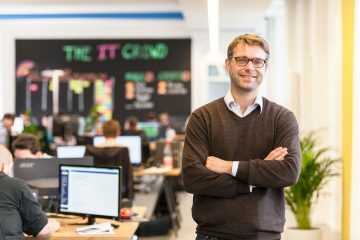 Following the launch of the app in 2016, Rakuten Pay was able to leverage that network to quickly expand the number of payment locations. 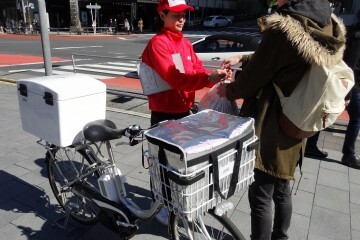 Merchants were receptive to the new service, thanks to both Rakuten Pay’s existing reputation and the fact that the set-up cost was essentially free — a simple download of an app. 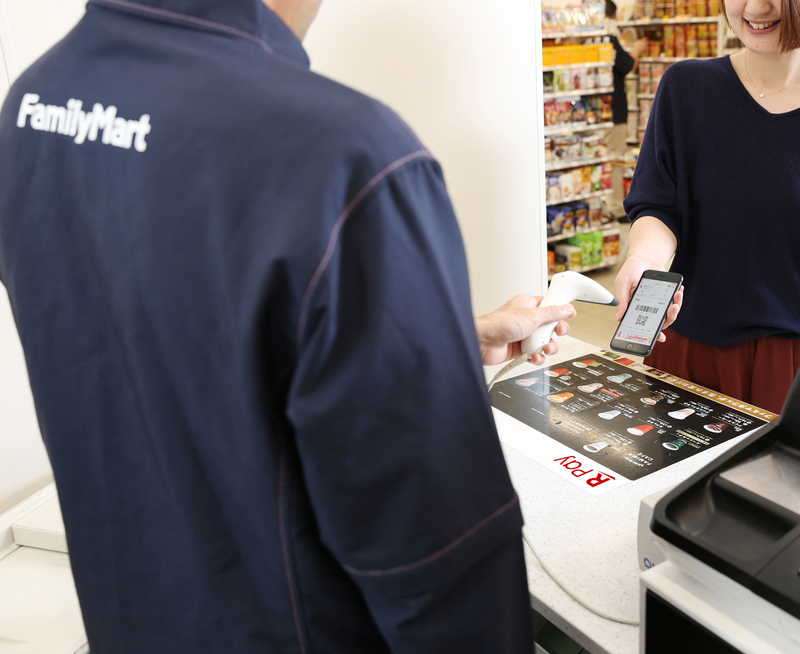 But the service isn’t just for small merchants: Payment with the Rakuten Pay app is currently available at over 14,000 convenience stores across Japan through a partnership with Lawson, a number which will soon jump to over 30,000 when a new partnership with the Family Mart nationwide convenience store chain rolls out this month. Ministop and Popula convenience stores will also join before the end of 2018. Additionally, the Rakuten Pay logo is a common sight in department stores, pharmacies, cafes, restaurants, bars, fashion retailers, beauty salons, airports and even baseball stadium across Japan. 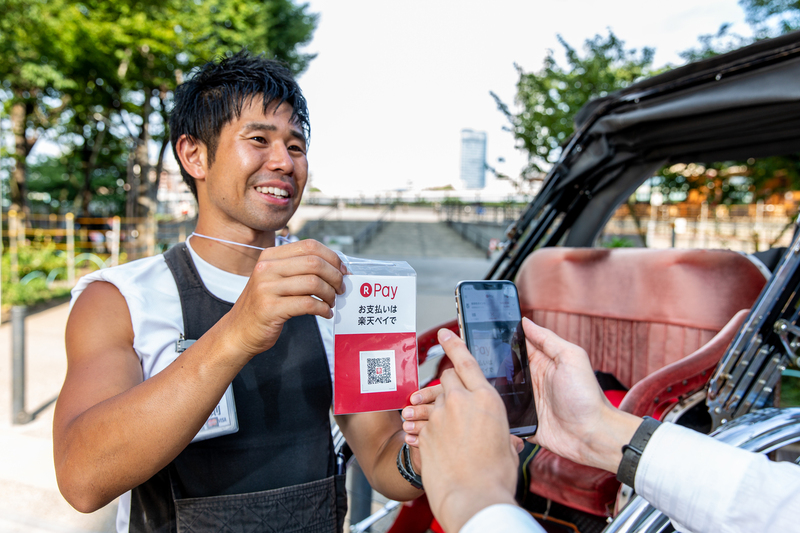 In October 2017, Rakuten Pay made payment even easier for merchants by eliminating the need for a screen to display the QR code, enabling shops to simply print a single code on a piece of paper. The move brings an unprecedented level of versatility to the service, allowing it to thrive outside of shops and spread to the world of food delivery, furniture movers, festival stalls and even rickshaws. 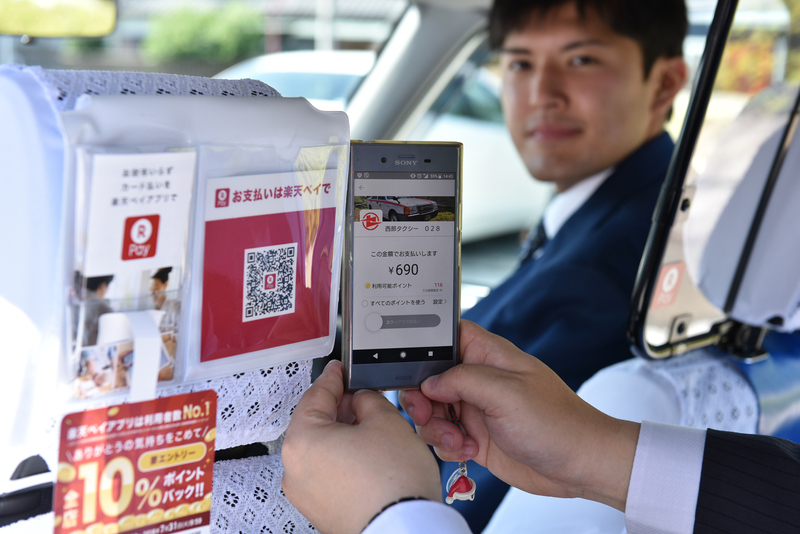 Meanwhile, the team has also been busy partnering with Japan’s taxi companies, and Rakuten Pay is now available inside select taxis around the country. Rakuten Pay doesn’t plan to stop innovating anytime soon. 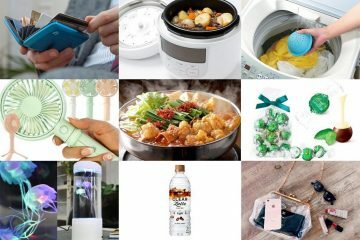 At last month’s CEATEC Japan, the country’s premier IT and electronics conference, Lawson demonstrated its “Future Convenience Store” concept using the Rakuten Pay system for its “walk-through checkout,” hinting at a potential launch in 2025. With its vast network of small, medium and major retailers expanding each week, Rakuten Pay has its eye firmly on a cashless, mobile-centric future.